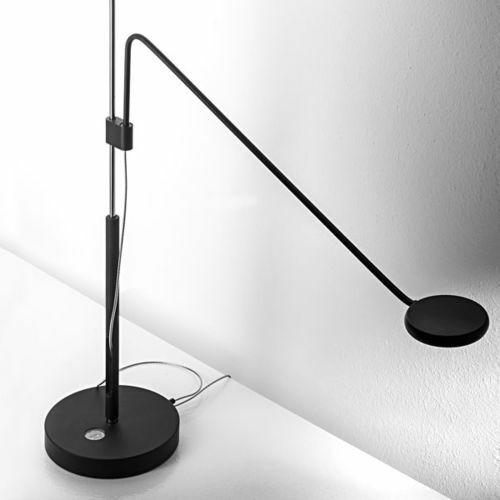 Description TABLE LAMP A collection with an essential design and adjustable light source. 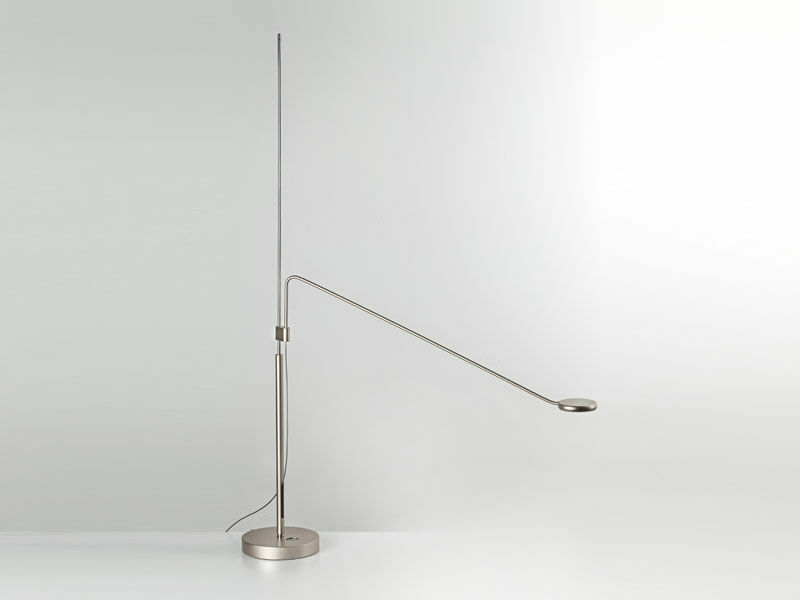 Adjustable height and rotating arm. 24V LED board with plug-in driver. On/off switching and dimming by optical sensor. 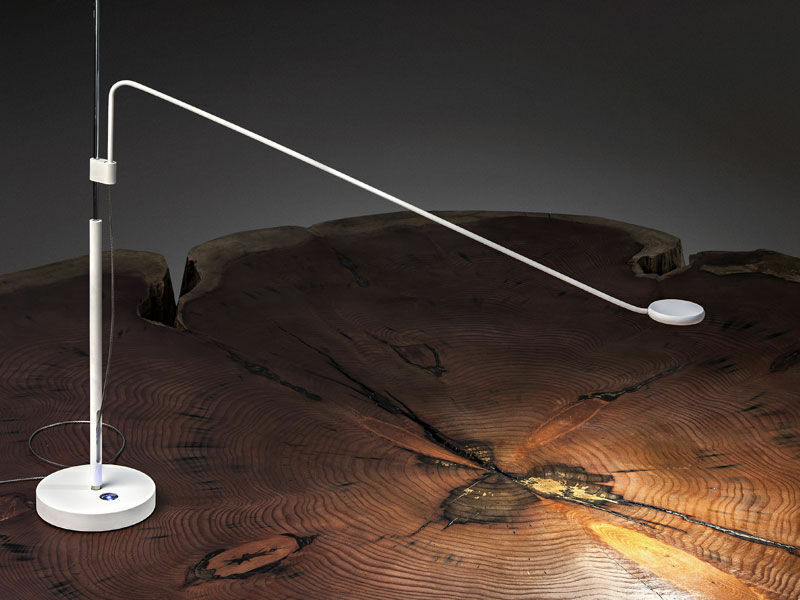 Available with 3000 °K or 2700 °K LED colour temperature.